Pros Tip - Strategy is everything on this cunning par 5. A firm decision will be required when playing the second shot – no matter how good the tee shot. 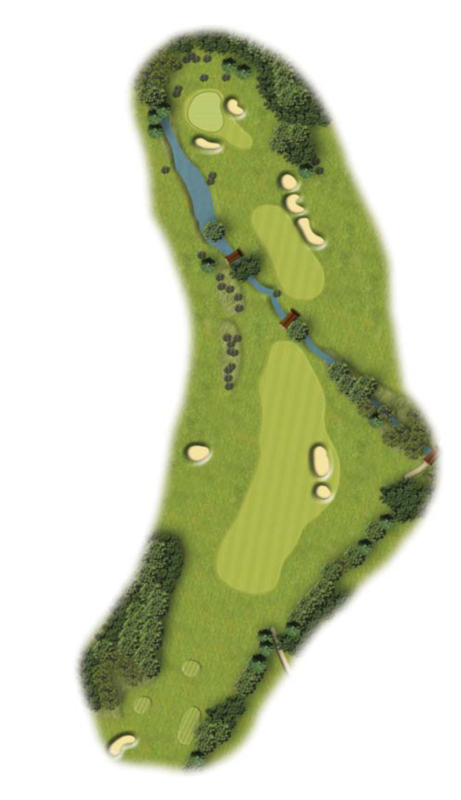 Water, numerous bunkers and a roller coaster green define this notorious hole.